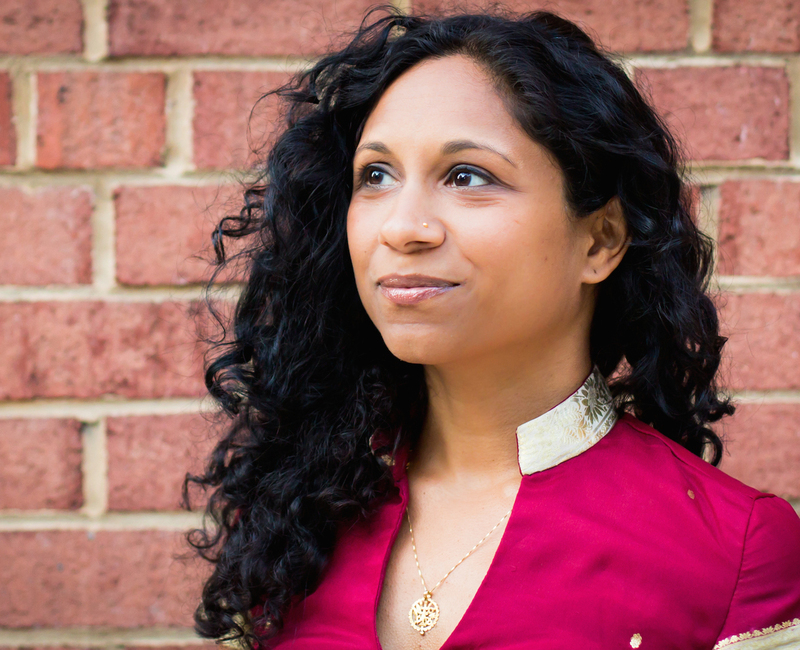 Gowri Koneswaran is co-editor of Beltway Poetry Quarterly. She is a Tamil American poet, performing artist, and lawyer whose family immigrated from Sri Lanka. Her advocacy has addressed animal welfare, the environment, and the rights of prisoners and the criminally accused. She has co-authored two peer-reviewed scientific journal articles and her poetry has been published in Bourgeon and Lantern Review. Koneswaran was a member of the 2010 DC Southern Fried Slam team and has performed at the Kennedy Center’s Millennium Stage and Smithsonian Folklife Festival. She serves as the poetry coordinator at BloomBars and senior poetry editor with Jaggery: A DesiLit Arts and Literature Journal. She tweets on-the-spot haiku @gowricurry. To read more by this author: Four Poems, Spring 2011, and Langston Hughes Issue.